Fans of PlayerUnknown’s Battlegrounds will no longer have to jump into a match just to try out a new weapon. 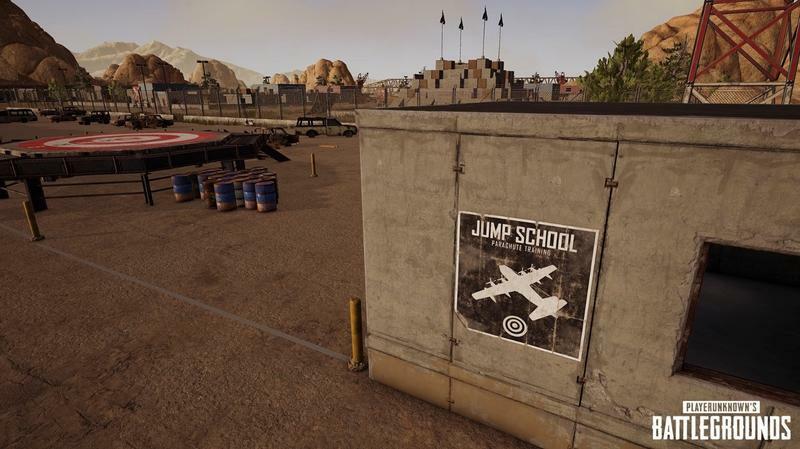 With the introduction of a new Training Mode next month, players looking to hone their skills will have a safe space to shoot, drive, and parachute their way to a coveted chicken dinner. 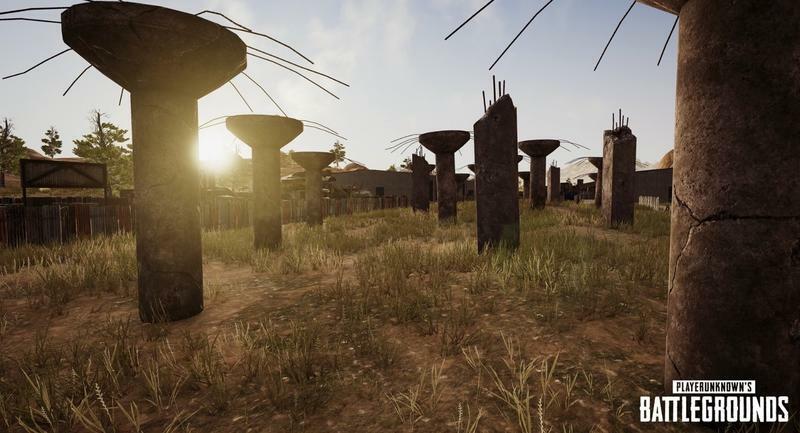 The new mode is part of the FIX PUBG initiative, which aims to address many of the game’s longstanding issues, including bugs and performance issues. 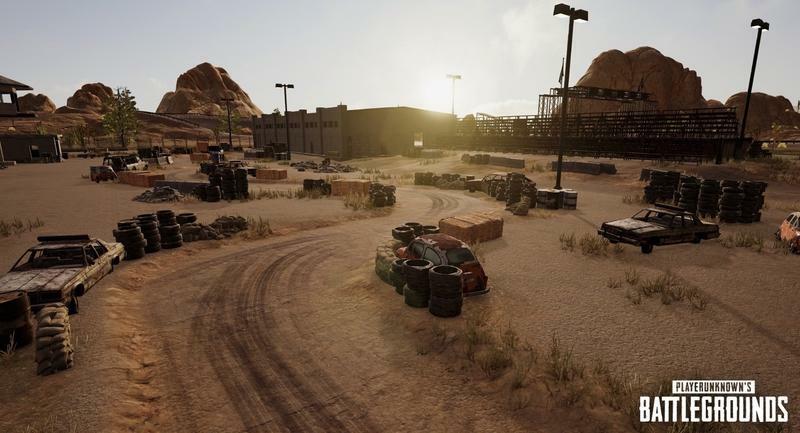 Training Mode is something players have been asking for since PUBG was first released in beta last year, and the team has finally listened. 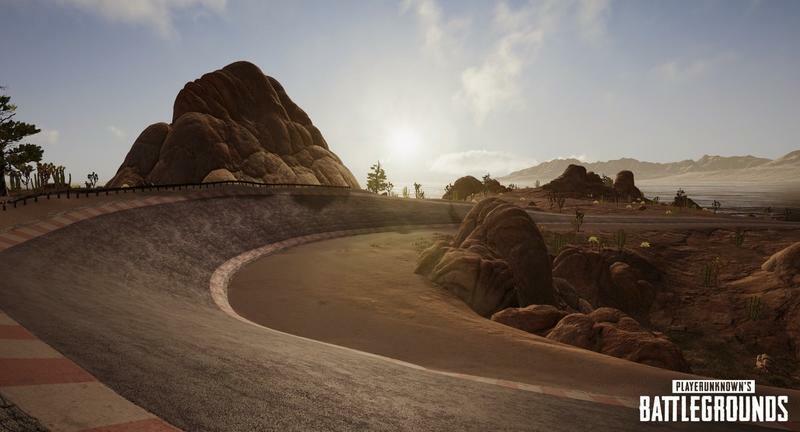 The Training Mode—a 2×2 km map—will feature areas where players can practice all aspects of the game. 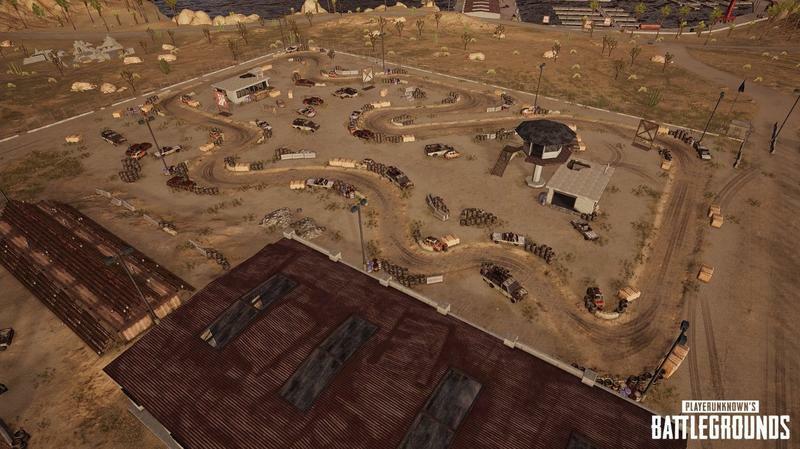 There are even areas where players can go off jumps in a vehicle. It’s a veritable playground of mayhem and bullets. 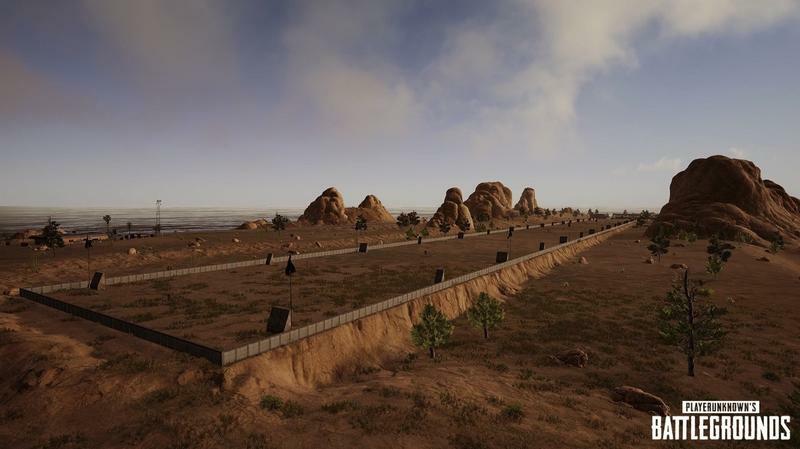 When Training Mode launches, it’ll feature guns, attachments, ammo, and throwables, as well as an 800m range, 400m range, and special targets at the 1k range. There will also be both stationary and moving targets that are indoors and outdoors. 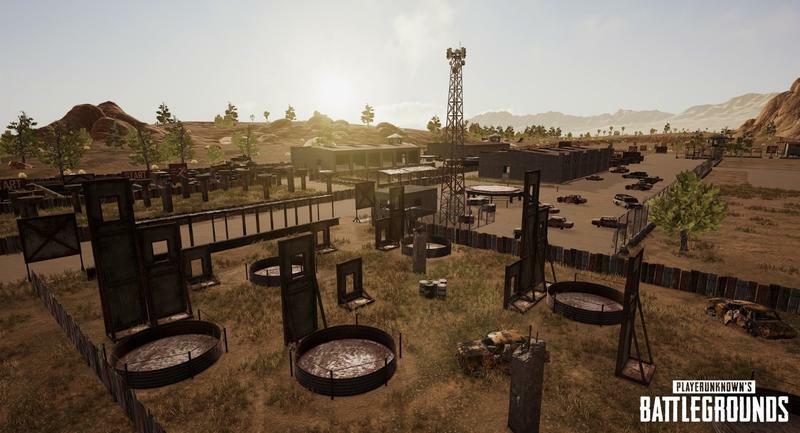 Shout out to the @PUBG Madison team who did an amazing job on our new Training Mode map! I can't wait for you all to try out this kickass playground! The map should provide seasoned players with a space to further hone their skills. 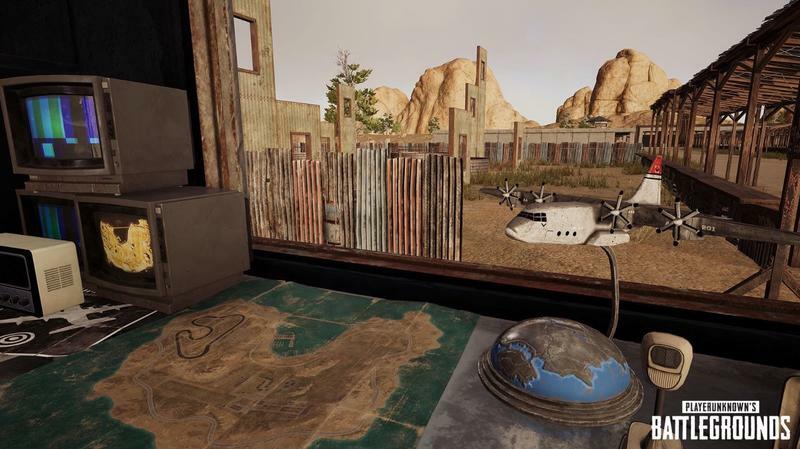 Even better, new players will have an area where they can learn how PUBG works. PUBG is a pretty intense game that isn’t very friendly to new players, so Training Mode should be an excellent addition.